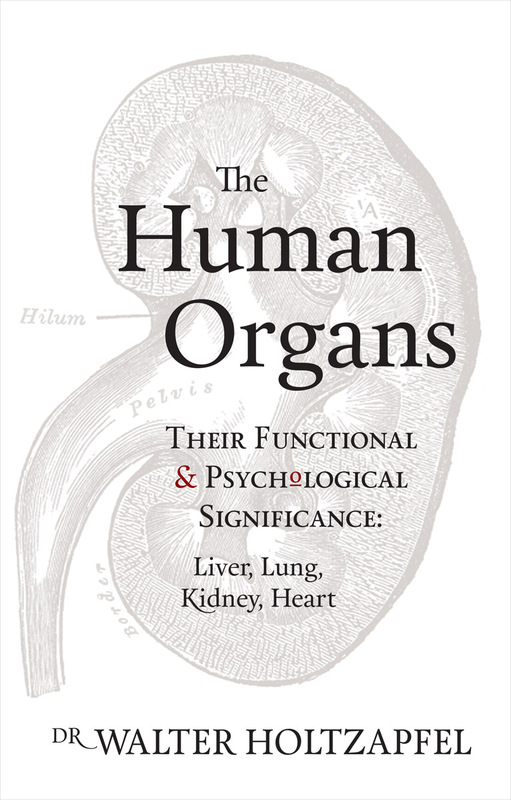 Explores the connection between key organs and various psychological disorders. 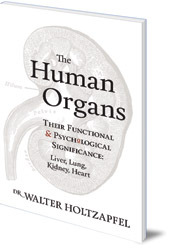 Dr Walter Holtzapfel draws the connection between bodily processes and the life of the soul, with each affecting the other at different times. He systematically examines the characteristics of the liver, lung, kidney and heart, and applies the knowledge to various psychological disorders and conditions. This book is based on lectures on curative education given by the author in Switzerland and Germany. Although the approach is through the four main human organs, it will be of interest to educators, doctors and nurses working with people with special needs. Walter Holtzapfel (1912-1994) was an expert in the field of special needs education. He worked as a medical consultant in Waldorf schools and lectured in training colleges for special education in Germany and Switzerland. He is the author of numerous books and articles. For some years, he was leader of the Medical Section at the Goetheanum in Dornach.